Fines are going up. For the first time since 1990, OSHA fines are increasing and will increase yearly from here on out. 2016 will see a “catch up adjustment” to make up for the past 15 years when fines have stayed at the 1990 level. That’s going to be a big jump. From here on out fines will increase yearly to keep up with the rising cost of living. The new Silica rule is expected in February 2016. It is expected to try to provide better protection for workers exposed to silica by having employers monitor more closely the levels of exposure and by providing better protection for workers as well. 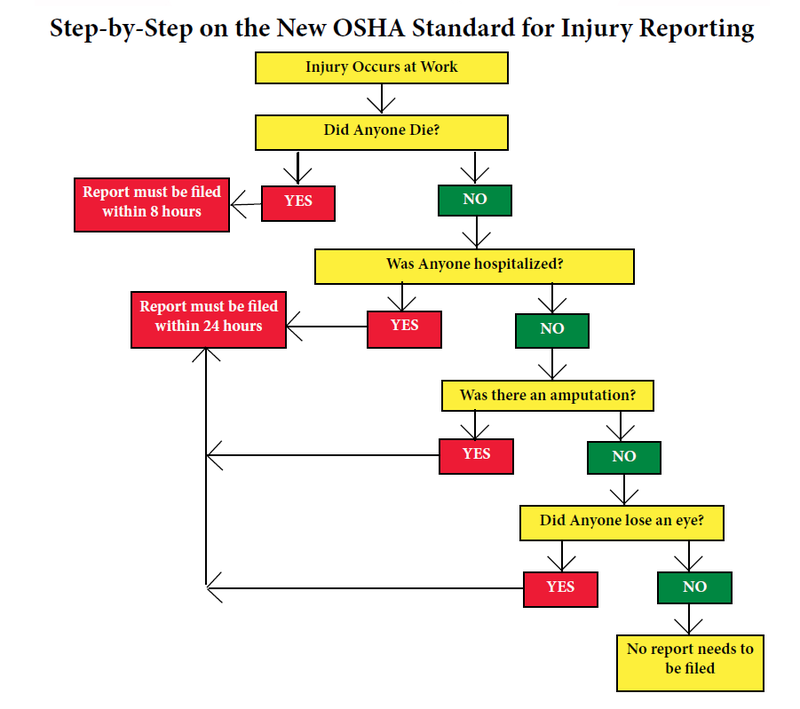 New online reporting of work-related fatalities and severe injuries. At the time of typing this OSHA has already unveiled this online reporting site. Updated safety and health program management guidelines will be issued in order to reflect changes in technology and practices over the past years. Stronger emphasis on tree care industry safety. OSHA will also be updating the standards for eye and face protection to match ANSI Z87.1 recommendations. On a press release dated September 29th, Dudley, the new CEO of BP, announced that he is creating a whole new division entitled “Safety and Risk Unit” that will have “Sweeping powers to oversee and audit” as well as “intervene in all aspects of BP’s technical activities”. “The Macondo incident was a tragedy that claimed the lives of 11 people, caused injury to many others and had a widespread environmental impact. This press releases raises more questions than it answers, of course. What is the extent of the power that this unit will have? How will this change the way that BP does business, especially when the share holders are anxious to see prices go back up? BP really couldn’t do anything else. With billions of dollars at stake and confidence in BP at an all time low, it needed to do something “drastic” to show that they were serious about changing the way they have been doing things for so long. The world was watching and the world wanted to know what BP was going to do to make sure that the type of accident that recently claimed 11 lives and negatively impacted the environment for years to come would not be repeated. The question of whether this unit will do more than write reports and try to look like they are making changes is yet to be determined. Unfortunately when it comes down to a battle between caution and dollars, especially when most of the changes that are called for will be called “overeacting”, the record hasn’t been good. In case you hadn’t heard, ANSI (American National Standards Institute) approved a new Z87.1 standard. The new standard, Z87.1-2010 attempts to cover more ground, extending the standard to cover more in the nature of hazards that relate to eye and face protection. The changes are pretty broad and change the nature of the standard substantially. Because of this, the markings on protective eyewear has also changed. You can download the whitepaper for free from the MSA assetlibrary by clicking here.